Utility Energy Service Contracts (UESCs) offer Federal agencies an effective means to implement energy-efficiency, renewable-energy, and water-efficiency projects. Federal agencies are authorized and encouraged to participate in energy-efficiency, water-conservation, and electricity-demand programs offered by gas, water, or electric utilities. In a UESC, the utility will provide the analysis, design, and installation and when necessary, arrange financing. Agencies may implement a UESC with no initial capital investment or may use appropriated funds strategically to maximize the impact of their projects. The federal government authorizes agencies to combine appropriations and financing. When a project is financed, the financed amount is repaid over the contract term from cost savings generated by the project. Several types of contracts are used as utility energy service contracts (UESCs). Many agency sites procure electricity services under a contract with the local utility, and most of these contracts have provisions that can also cover energy efficiency projects. Agencies not covered by such agreements may enter contracts with the utility for the sole purpose of implementing energy projects. Agency staff will want to first find out whether their facility is already covered under a UESC. Using an existing contract that is familiar to the agency and the utility is typically the most expeditious means of getting projects done. Areawide contracts (AWCs) are blanket contracts, which are essentially indefinite-delivery, indefinite-quantity (IDIQ) contracts for public utility services. The contract outlines general terms and conditions and authorizes any agency in the utility’s service territory to place delivery orders for services offered under the contract. The order describes the details and technical specifications for the energy efficiency project or other services to be delivered. Basic ordering agreements (BOAs) are not contracts, but do establish general terms and conditions for future contracts. A delivery order placed under a BOA constitutes the contract and details services to be delivered. Any Federal agency can establish a BOA with their utility. 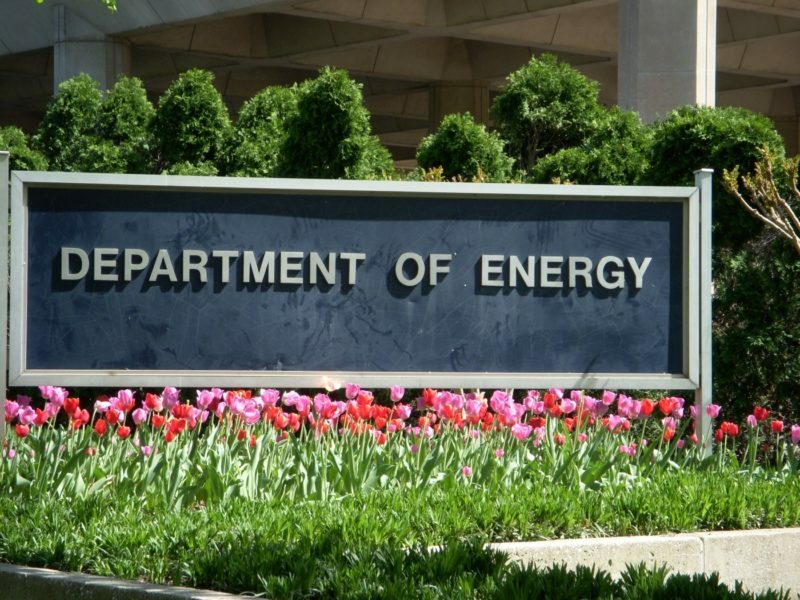 Model utility service agreements for civilian and Department of Defense (DOD) agencies were developed by a collaboration of FEMP, the Edison Electric Institute (EEI), Federal technical and contracting experts, and utility partners. The agreements serve as a template for agencies to use in establishing UESCs or as master agreements within an AWC. Based on successful BOAs and other contracting vehicles, model agreements contain approved, required clauses for Federal contracts and are the most comprehensive compilation of contractual language for UESCs available. Model agreement clauses can be added to an AWC or BOA. Model agreements can also be used alone.